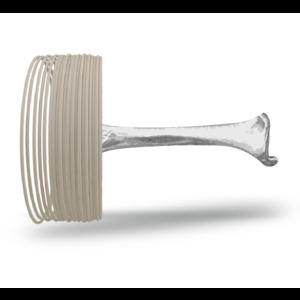 artificial bone - Plasticz│Top quality 3D filament, quick delivery and low priced! 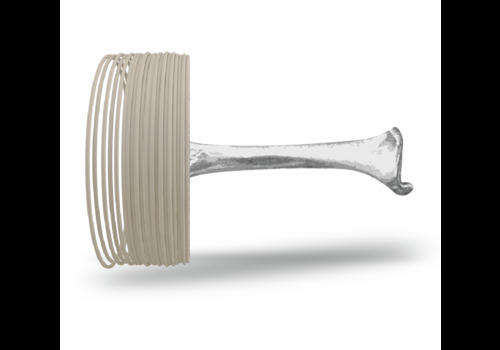 PLA Osso is a specially developed filament for simulating artificial bone. PLA OSSO is a UV-resistant PLA from the ecogenius series; fully compostable and based on natural composition.